compensation: Competitive Salary and Awesome Benefits! 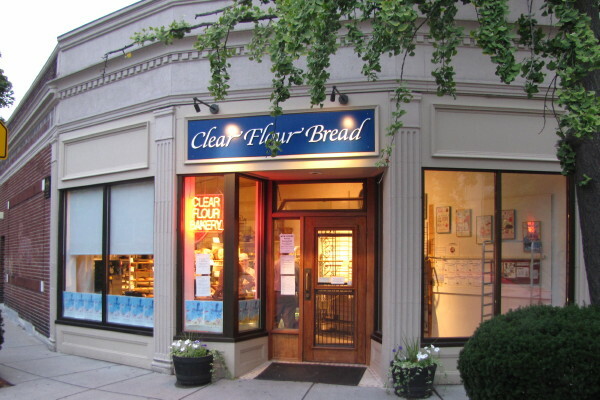 Clear Flour Bakery is a small, family owned and operated bakery specializing in the authentic breads and pastries of Italy, France and Germany since 1982. Located on a neighborhood street in Brookline, it was the first bakery to introduce artisan bread baking to the Boston area. Our award-winning bread and pastry is made from scratch daily by a highly skilled staff committed to preserving the art and craft of traditional baking. We pride ourselves on providing friendly, knowledgeable customer service and connecting our community to real food and the people who make it. We are looking for Full Time Retail/Counter Staff! We are a close knit team dedicated to creating the best baked goods, from cherished recipes. We invest in our staff when they invest in us-- so if you're looking to develop baking or retail skills, and contribute to a team who cares about YOU, then apply today! Competitive hourly wages with regular wage increases for dedicated, hard workers.